home inspection problems | My Buyer Broker Advocate! You are currently browsing the tag archive for the ‘home inspection problems’ tag. This Old House magazine’s latest Home Inspection Nightmares IX (9) photo gallery is hilarious. My favorite photos are #1 (8 junction boxes) & #5 (cymbal diverter). I love this photo gallery series. You can also check out past Home Inspection Nightmare photo galleries. All the photos are very funny. But, all joking aside, the photos reinforce an important part of buying a home. First, always get a home inspection. Never skip a home inspection just to save a little money. 100% of my clients agree to do a home inspection or I will NOT represent them as their buyer agent. 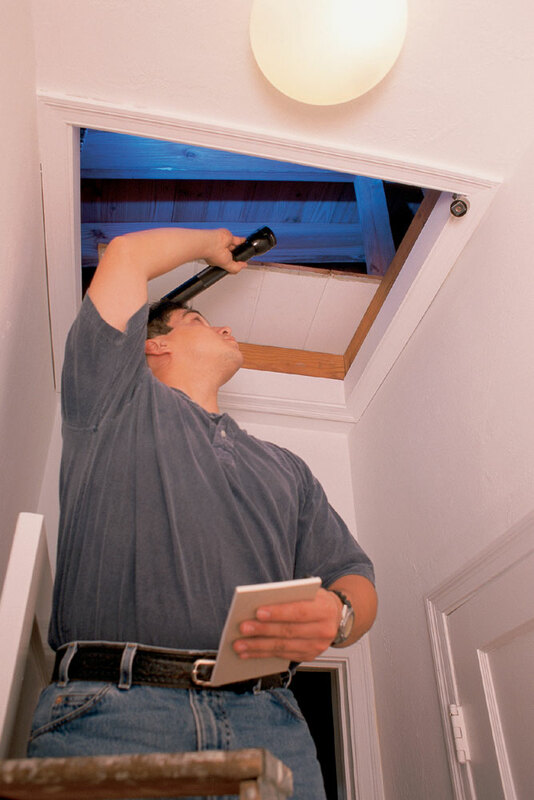 A home inspection contingency is one of the home-buyers best protection options. Second, make sure you home inspector is qualified. About half the states in the country have little or no licensing requirements for home inspectors. In many states, anyone can print up a business card and say they are a home inspector, even your Uncle Bubba! I would recommend looking for a “certified” home inspector that is a member of The American Society of Home Inspectors (ASHI) or The National Association of Home Inspectors (NAHI). Both of these organizations are very good at establishing high standards of practice, inspection guidelines, professionalism and code of ethics for its members in the home inspection industry. It is very important that you make sure your inspector is a “certified” inspector. A “certified” home inspector has more experience, education and testing requirements than other home inspectors. 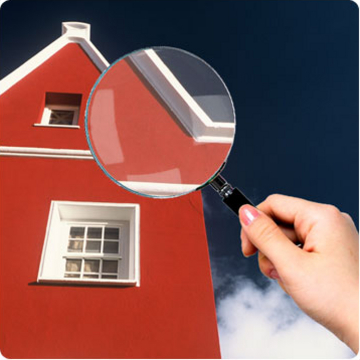 You can search here for home inspectors in your area: ASHI home inspector search or NAHI home inspector search. Good Luck! 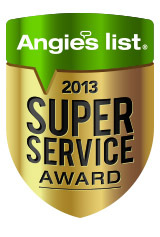 Below is one of our award winning buyer broker TV commericals that deals with home inspections. Check out my previous blog post for more information on our funny, informative television commercials.